For a wide selection of useful vehicles for sale, all you need to do is head over to Ewald Chevrolet Buick, and browse through their massive inventory of incredible high quality new and used vehicles for sale here in Milwaukee. Ewald Chevrolet Buick in Oconomowoc Wisconsin has plenty of vehicles for you to check out, and these impressive vehicles for sale are sure to impress you, with styles like new and used Chevy trucks for sale, cars for sale, and much more! With Ewald Chevrolet Buick of Oconomowoc Wisconsin and our many vehicles like our new and used Chevy trucks for sale, you are sure to get a vehicle that is right for you, so stop on in to Ewald Chevrolet Buick today and check out our vehicles today, like this impressive used Chevy Silverado for sale, the 2015 Chevrolet Silverado 1500 LT. This used 2015 Chevy Silverado for sale is an awesome vehicle, especially for drivers who want a lot of power and towing/hauling capability, and is also a great vehicle with many features to enjoy. 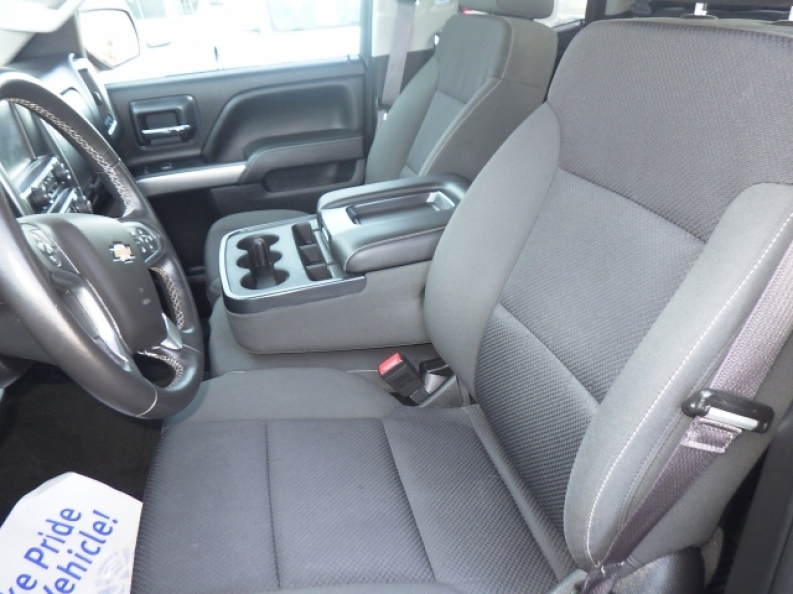 Inside this used 2015 Chevy Silverado for sale you will find a very powerful 4.3L FlexFuel EcoTec3 V6 Engine with Active Fuel Management, Direct Injection and Variable Valve Timing and even FFV, which will provide you with an excellent 285 horse power at 5300 RPM, and 305 pounds per foot of torque power at 3900 RPM, which will provide you with plenty of towing and hauling power for any of your needs. Additionally, this impressive used 2025 Chevy Silverado for sale will also give you an impressive array of features to enjoy, such as an Onboard Hands-Free Communications System, and Daytime Running Lights, as well as Four Wheel Drive, and much more. 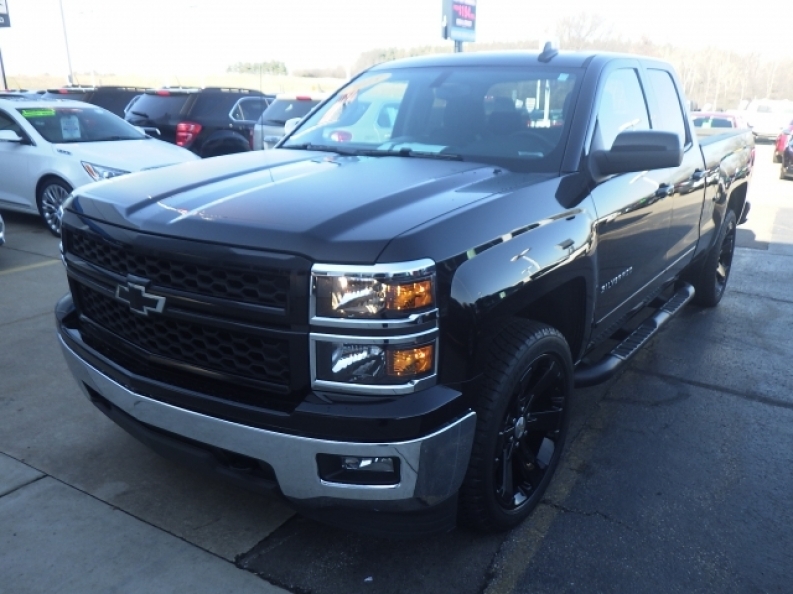 If you want to discover the many other fantastic features of this used 2015 Chevy Silverado for sale, then stop on in to Ewald Chevrolet Buick of Oconomowoc Wisconsin today, located here at Four Wheel Drive.